If you've been paying attention to any indie media outlets for the last few years, you should know about the massive influence that underground L.A. fixture the Smell has had on the punk, experimental and noise communities. It's fitting then, that a DVD is now being released to remind you of its awesomeness. 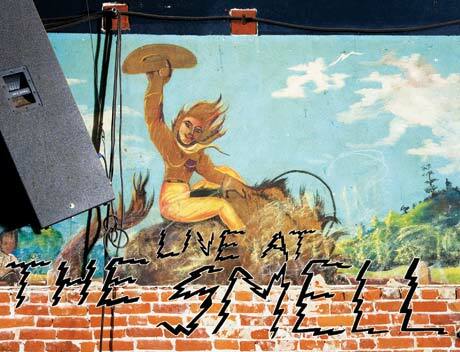 Simply titled Live at the Smell, the DVD showcases a variety of performances from a number of Smell regulars. In order, the bands that appear on the DVD are: Mae Shi, Foot Village, Ponytail, Abe Vigoda, High Places, Gowns, BARR, No Age, HEALTH and Captain Ahab. 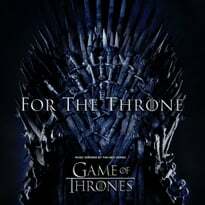 The two-hour DVD is officially out next month via Cool Hands Video, but pre-orders are being accepted now. 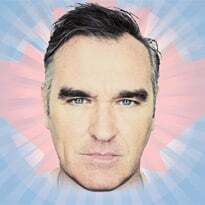 Proceeds from the sales go towards the venue, which is described in the DVD's press release as "a money-losing for-profit venture; its profit is in the heart of the L.A. freak-noise-punk-art-music scene."